By Michael Olivas. Published by Arte Público Press. 2014. 1st edition. 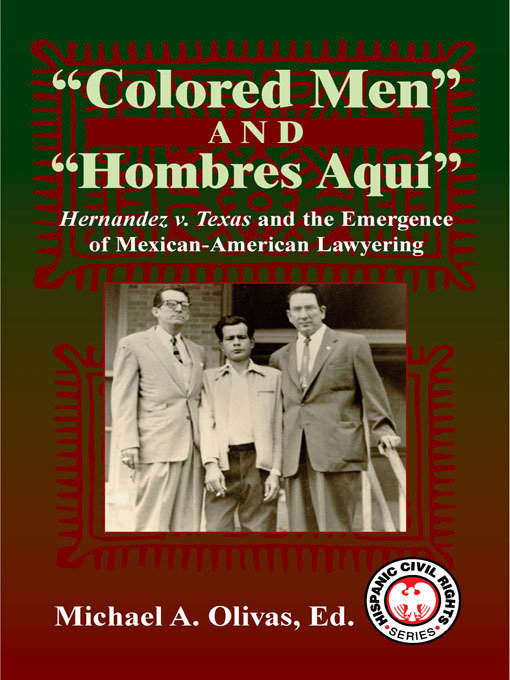 "This collection of ten essays commemorates the 50th anniversary of an important but almost forgotten U.S. Supreme court case, Hernández v. Texas, 347 US 475 (1954), the major case involving Mexican Americans and jury selection, published just before Brown v. Board of Education in the 1954 Supreme Court reporter. This landmark case, the first to be tried by Mexican American lawyers before the U.S. Supreme Court, held that Mexican Americans were a discrete group for purposes of applying Equal Protection. Although the case was about discriminatory state jury selection and trial practices, it has been cited for many other civil rights precedents in the intervening 50 years. Even so, it has not been given the prominence it deserves, in part because it lives in the shadow of the more compelling Brown v. Board case. There had been earlier efforts to diversify juries, reaching back at least to the trial of Gregorio Cortez in 1901 and continuing with efforts by the legendary Oscar Zeta Acosta in Los Angeles in the 1960s. Even as recently as 2005 there has been clear evidence that Latino participation in the Texas jury system is still substantially unrepresentative of the growing population. But in a brief and shining moment in 1954, Mexican-American lawyers prevailed in a system that accorded their community no legal status and no respect. Through sheer tenacity, brilliance, and some luck, they showed that it is possible to tilt against windmills and slay the dragon. By Jerome A. Barron. Published by Thomson West. 2008. 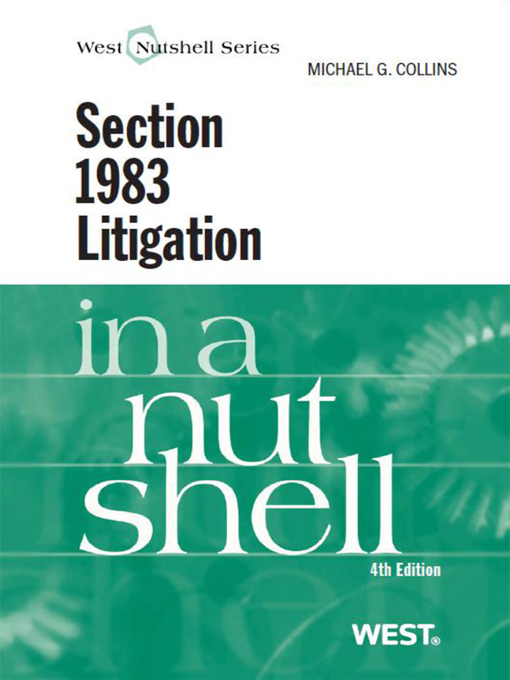 4th edition. By Michael G. Collins. Published by Thomson West. 2011. 4th ed. By Michael Collins. Published by Thomson West. 2015. 4th. By Jennifer Friesen. 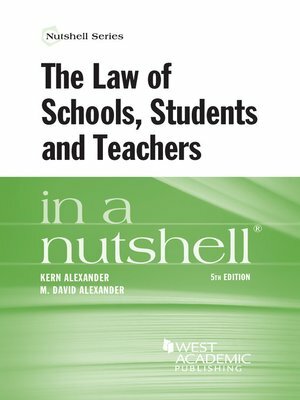 Published by Lexis Nexis Matthew Bender. 2006. 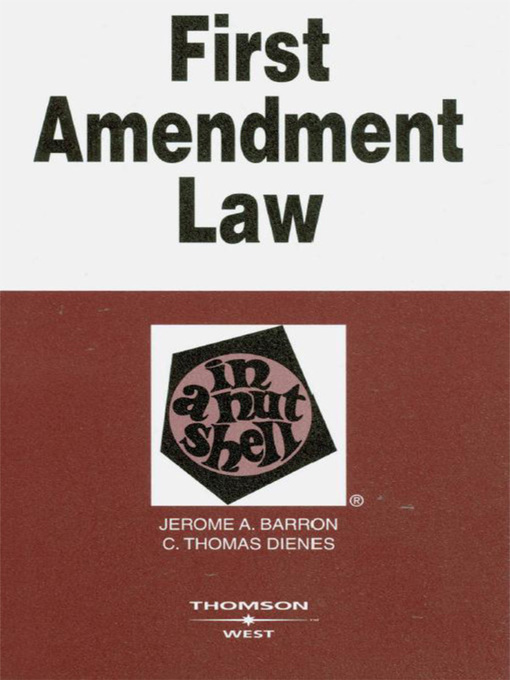 4th edition. 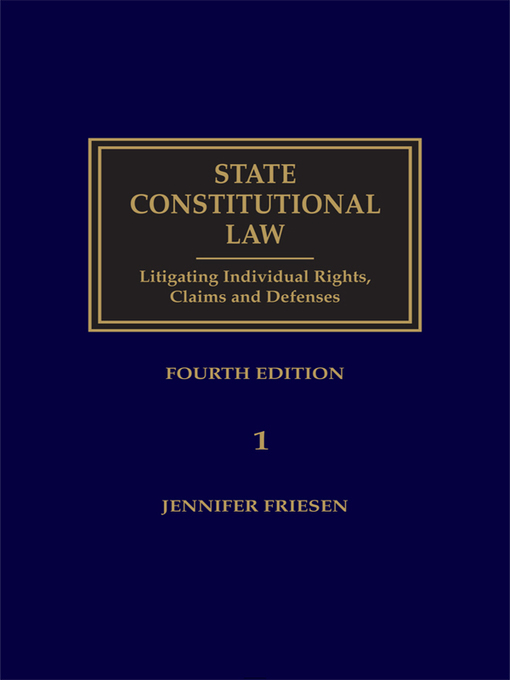 This title collects and compares constitutional case law from all 50 states, and contrasting prevailing federal rulings with more protective state decisions. It is a comprehensive guide to litigating state constitutional rights, addressing both the civil and criminal procedure rights protected by state constitutions, and offers in-depth analysis of related substantive and remedial issues. By Kern Alexander; M. David Alexander. Published by Thomson West. 2015. 5th ed.